Bring a friend to the signup on Sunday, Dec. 9 at 1:00 pm at Nine Mile Chalet. Lessons are weather dependent. Discussion will include program plans, what to wear, and contact information. 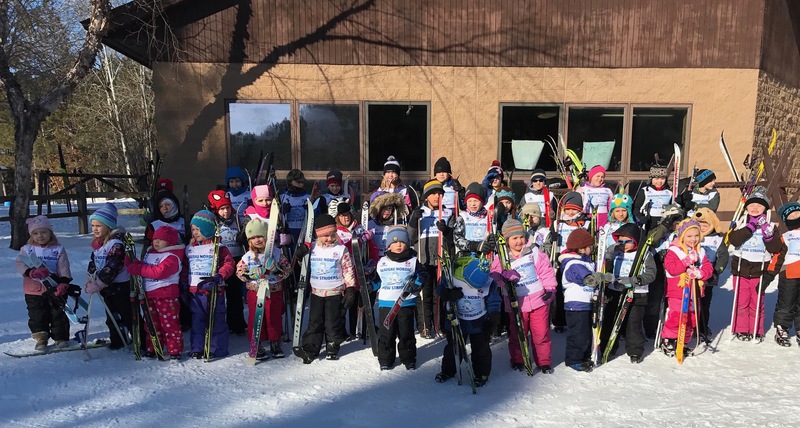 Limited number of skis, poles, and ski boots are available to be used free of charge on a first come basis for those who don’t have equipment. There is an Adventure Park available for use by the Snow Striders.